YA books are running rampant in today's teen scene, which is wonderful. As a high schooler, I'm always glad when I see other people with book's in their hands, even if it's Twilight. I mean, better to read once, than never read at all, right? But in all the new paranormal and dystopian YA crazes, teens are losing touch with the real good stuff: Classics. The classics will ALWAYS be my favorite books to read, because they offer just as much action, romance, mystery, and on occasion, blood and gore, as newer novels do. And, they're usually written a million times better than any thing else you can read. 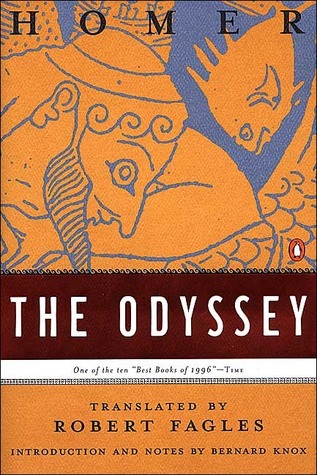 Of course, it does take a while to get into the groove of reading classics, and at first, if you're not used to the writing style, it could be a turn off. But, I promise you, classics rock. So hard. Here's a list of my favorite classics. Hopefully you'll pick one up! I have SO MUCH love for this book! As a theatre nerd, I first fell in love with the play when I was 7, and then moved onto the novel. 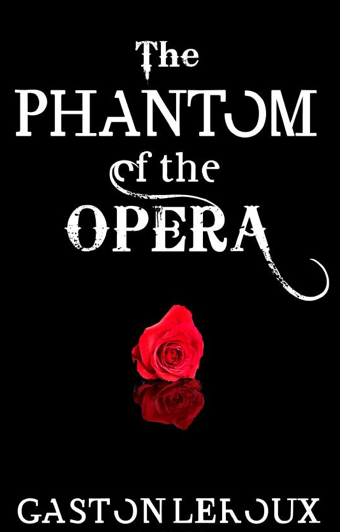 The Phantom is the most genius character I've ever read about, and this novel is just.... oh, it breaks my heart. But it's so bittersweet and fantastic. Please, READ THIS! I just finished this novel about two weeks ago, and I am still so emotional about it. Dickens created my #1 all time love interest: Sydney Carton. There is no better man in the world then he. I love him to freaking death (hehe, pun intended). Dickens also has this insane way of happing the most epic cliffhangers at the end of each freaking chapter, so it's a page turner for sure. I am a greek mythology buff, so reading this book was like being in heaven. Talk about action! 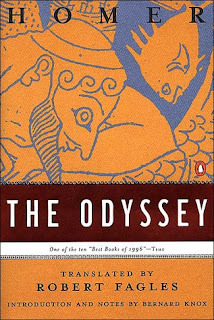 The entire book is just a nonstop roller coaster ride, and I've come to the conclusion that Odysseus is a BAMF. Another great read. And it's also like 2,000 years old, so it's like an uber classic. Those are three of my favorite classics, hope you read them! If you have, tell me what you think about them. 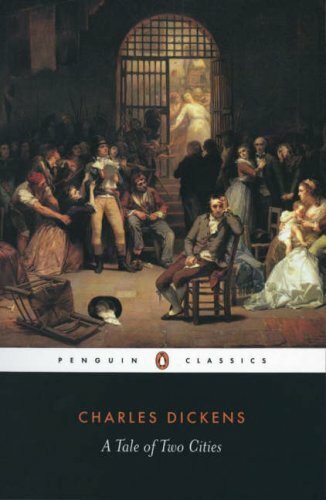 A couple classics that I love are Treasure Island, Crime and Punishment, The Count of Monte Cristo (I've read this one at least 3 times), and Frankenstein...oh, can't forget about The Illiad. Some other classics we highly recommend are Pride & Prejudice, Sense & Sensibility, Jane Eyre, The Scarlet Pimpernel, and the Iliad (which we prefer over the Odyssey). We're glad to hear that some teens are willing to look beyond modern fiction to some of the greats!